A British prime minister who was a novelist too, a US president known for works on history and nature, an Indian statesman who was a famous philosopher too… They make a compelling case that politics is not a full-time occupation and its practitioners can shine in other fields too. Writing – beyond autobiographies or political polemics – for one. Through the ages, there have been iconic leaders – not only of people but also of thought, intellect and language too. Though involved in intense political activity – making their country a great power, directing make-or-break wars, heading freedom struggles or revolutions – they also found both the time and inclination to write enduring works on the events they were part of as well as on history, nature, philosophy, travel and even fiction. Among the first in this illustrious league was the most famous Roman of all times. A masterful politician and a successful soldier, Julius Caesar was also acknowledged as among the best authors of Latin prose. Though the bulk of his writings has been lost, his commentaries on the wars he fought he fought are still available. Of them, “The Commentarii de Bello Gallico (usually translated as “the Gallic Wars”) , an account of the nearly-decade-long war against the Gauls in what is now France, Belgium and Switzerland, is a model of a simple and direct but polished and elegant style. More than 20 centuries later, it is still used as a textbook for Latin students. Following him was a tough order. It is only in the late 19th century that the talent resurfaced. Twice British prime minister and one of the founders of the modern Conservative Party, Benjamin Disraeli (1804-81) entered parliament in 1837. By then, he had already penned 11 novels as well as some non-fiction works. In his 44-year-long political career, which saw him implement a reformist agenda, strengthen the constitutional monarchy system, take control of the Suez Canal, influence contours of Europe and make Queen Victoria the Empress of India, he also wrote seven more novels (one left unfinished at his death) as well as the biography of a contemporary statesman. 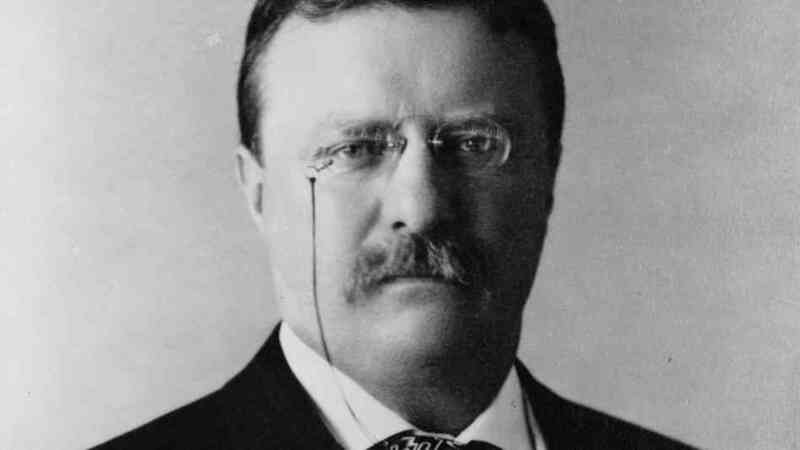 The youngest US president, Theodore Roosevelt (1858-1919) was also a noted author, naturalist, explorer, historian, and war hero. Between entering politics in 1882 and his death, he had dozens of published works in these fields (many with several editions), testifying to the range of his interests and breadth of his knowledge. 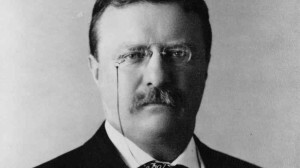 And these in a life which saw him in many roles – a legislator, a ‘cowboy’, the New York police chief, New York governor, commander of a voluntary cavalry regiment in the US-Spanish war, vice president, president (1901-08) and the first American to win a Noble Prize (for Peace in 1905). If that wasn’t all, after his presidential term, he went to East Africa to hunt and then followed it by exploring and mapping a river in Brazil (subsequently renamed after him) – all described in robust prose. Vladimir Ilyich Lenin was a prolific writer too – on the practical aspects of carrying out a revolution. His role in transforming Marxism into a workable political strategy for seizing power was stupendous and is laid out in his voluminous collected works (650-page plus each 54 volumes in Russian; 45 in English). His writings may appeal to a niche audience only, not to mention being overtaken by events, but as an expression of theory, which was successful (never mind the result), are significant. Winston Churchill has received many accolades for his determined leadership of Britain in the Second World War but a key one is for having “mobilised the English language and sent into battle” for his inspiring oratory. A reputed author, with over 40 books (chiefly history and biographies), thousands of articles and even, at least two film scripts, he was the first (and so far the only) top politician to win the Nobel Prize for Literature (1953). Plato spoke about the desirability of a philosopher king, but India is one of the two countries to have made it a reality. (Czechoslovakia with Vaclav Havel was the other). A leading scholar of comparative religion and philosophy, Dr Sarvapalli Radhakrishnan was India’s second president, but is equally famous for re-interpreting Hindu philosophy and shaping Hindu identity for contemporary times. His translations and commentaries of “The Bhagavadgita”, “The Dhammapada” and “The Principal Upanishads” played a major role in influencing understanding of Hinduism in both India and the west – despite criticism of his inclusivist approach as well on post-colonial grounds. Complementing him was India’s first prime minister Jawaharlal Nehru, whose “Discovery of India” is a pathbreaking account of the ethos and idea of India down the ages, and “Glimpses of World History”, one of the first comprehensive modern analysis of rise and fall of civilisations and empires from an Asian viewpoint. verbal skills onto the printed page.